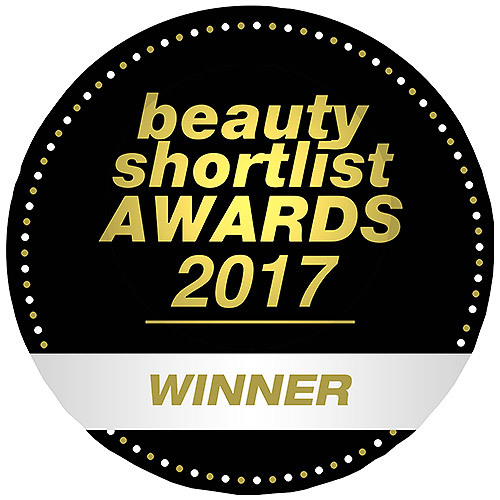 This luxurious oil contains only pure plant oils, rich in essential fatty acids and nutrition-packed vitamins which help to support natural hydration and regeneration processes of the skin, leaving it more elastic, smooth and supple. * Forearm patch test vs control. Cell turnover in Stratum Corneum measured by Chroma Meter and Remission-Spectroscope. 20 subjects between 39-64 years of age, two-week product application, twice daily. Immondsia Chinensis (Jojoba) Seed Oil, Sesamum Indicum (Sesame) Seed Oil, Helianthus Annuus (Sunflower) Seed Oil, Triticum Vulgare (Wheat) Germ Oil, Macadamia Ternifolia Seed Oil, Panicum Miliaceum (Millet) Seed Extract, Fragance (parfum)*, Punica Granatum (Pomegranate) Seed Oil, Helianthus Annuus (Sunflower) Petal Extract, Olea Europaea (Olive) Oil Unsaponifiables, Limonene*, Linalool*, Citronellol*, Geraniol*, Citral*, Eugenol*, Coumarin*, Farnesol. 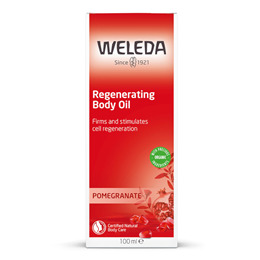 Below are reviews of Weleda Pomegranate Regenerating Body Oil - 100ml by bodykind customers. If you have tried this product we'd love to hear what you think so please leave a review. 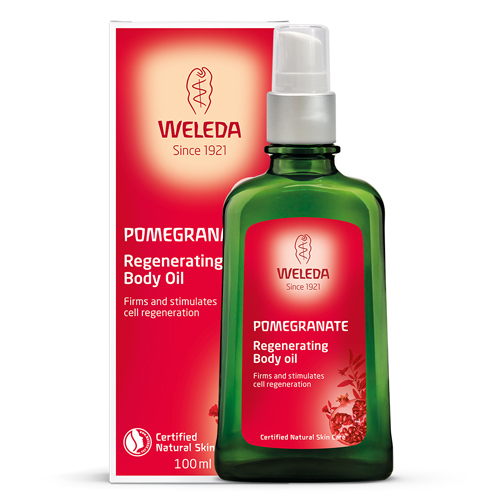 Weleda Pomegranate Regenerating Body Oil contains only pure plant oils which support natural hydration and regeneration processes of the skin, leaving it more elastic, smooth and supple.